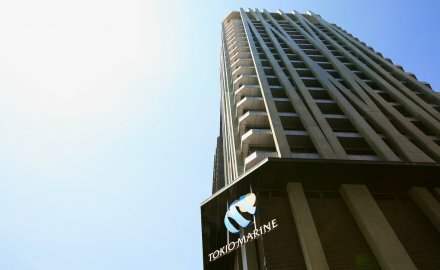 Tokio Marine is set to to buy a minority stake in South Africa’s Hollard Insurance. The plan is expected to boost the company’s expansion in Africa. According to the initial agreement, Tokio Marine will pay R5 billion (US$327 million) for a 22.5% shareholding in Johannesburg-based Hollard, which is one of sub-Saharan Africa’s biggest providers of property and casualty insurance. If the deal is completed, it will allow Tokio to gain a foothold in markets such as South Africa and Botswana from its base in Chiyoda-Ku, Japan. The move is expected to fit well with the plan of South African president Cyril Ramaphosa to attract US$100 billion in foreign investment over the next five years.